It used to be nearly impossible for authors to get into the international market, requiring a whole network of publishers, distributors, andagents. Nowadays, technological advances have made selling international rights much easier. There are many translation services to choose from, as well as multiple online selling platforms. And because of social media, it’s now possible for writers to engage quickly and easily with readers all across the globe. Like writing, literary translation is a fine art. Finding a translator who can capture the characters, meaning, and original voice of your work can be daunting. But there are options. If you are ready to take the plunge, this article will explain how to go about finding a translator for your work. 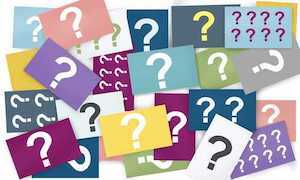 Options: A Professional Freelance Translator or a Translation Agency? Before we start discussing how to find the best literary translator, let’s talk for a moment about automated translation. Technology like hand-held translation devices and Google translate can be helpful tools for understanding the odd word or phrase, but they are a long way from being able to translate your work correctly. Even machine translations used by commercial translation companies and universities can’t accurately perform document translation of this nature; They are merely tools used by human translators to assist them in their work. These helpful aids are wonderful, of course, but they cannot discern tone and context, nor achieve the quality of work that a human translator can. As such, you have two main options for self-publishing your work in another language. You can enlist the help of a translation agency, or hire a freelance translator. Both of these options can work well, provided you know what you’re looking for. Freelance translators usually have low overhead costs because they work from home or a small office. This means that their fees can be lower than those that large translation agencies charge. A top-notch freelance translator won’t come cheap, but they are generally less expensive than using an agency. They may also be able to offer you some value-added services. Freelance platforms like Fiverr, Freelancer, Upwork, and People-For Hire. Professional associations for translators, like the ATA or IAPTI, where you can search directories of translation professionals by services, language, and specialty. Finding a translator who can render your work into their native tongue is usually the best course of action. Native speakers understand the nuances of their languages and can convey the meaning of your writing better. Many translators specialize in a particular subject area. 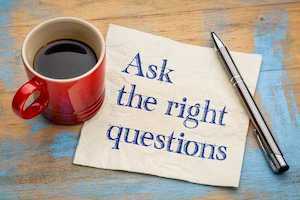 While it might not always be practical, finding a translator who has some background knowledge that is pertinent to the subject matter of your work is ideal. A good translator is interested enough in their craft to participate in continuing education. For literary translators, this is particularly important. Ask them about recent courses they have taken either in the target language or the source language. A translator who is invested in their own professional development is one who shows initiative with their work. Asking for samples and references is a must. If you are unable to read them, you can always find a friend who is fluent in the target language to look them over for you. There are also many social media groups that specialize in particular languages. And they are usually full of helpful members. 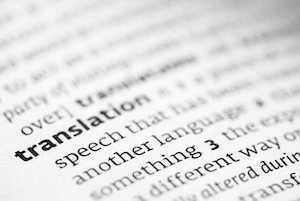 How can you ensure that the translation is good if you don’t speak the language? This can be tricky, and it’s one reason why it’s important to request samples and references. You should take your time when choosing translation services, and request the same information from each one. Once you have everything together, you may want to hire a short-term editor (fluent in the language, of course) to read them. An editor can advise you which translators have done the best job of conveying the sample piece. 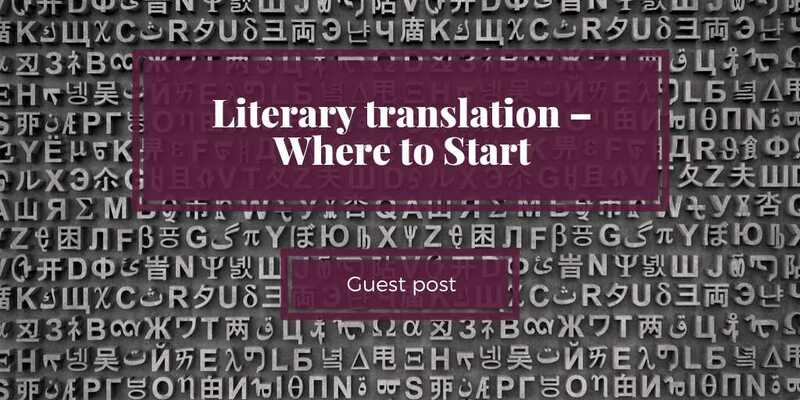 If you are planning to have your literary work translated into several languages, a translation agency might be your best choice. While the cost of these services is usually a bit higher, they can take some of the responsibilities of the task off your plate. They typically have a pool of translators, so can choose someone who is well suited to the task of translating your work. They will also often have an editor working on your project. If your work is going to be translated into several languages simultaneously, there will also be a project manager to coordinate the necessary steps. At the outset, be sure to establish the total cost and how much input you will be able to have in the process. Establish who your dedicated contact person is and be clear on when they will be available to answer any questions you might have. Lastly, carefully read the terms just to make sure you are going to retain full rights to your translation. Clearly, translating your work is something that requires careful thought and planning. There are many options to consider before taking the plunge. Not all authors have the same needs, so weighing your options and evaluating what will be most effective and most profitable for you over the long run makes good sense. Louise Taylor is the content manager for Tomedes translation services. A writer with a keen interest in languages, she runs the Tomedes translation blog and the company’s business translation center, covering anything and everything relating to the translation sector.